Who is the Chief Sinner in Your Marriage? Who would say something like that? We might be ready to nominate someone else for “chief sinner” at times, but we don’t often suggest ourselves. But in a letter to a young pastor, Paul wrote, “Christ Jesus came into the world to save sinners—and I am the worst of them all” (1 Timothy 1:15, NLT). This is the same man who wrote much of the New Testament and who was beaten, flogged, stoned, imprisoned, and finally beheaded for his devotion to Christ. Paul also said, “I am less than the least of all God’s people” (Ephesians 3:8, NIV). It is true that Paul persecuted Christians before he became one himself; but even so, we wouldn’t call him the worst sinner of all. Is this some kind of unusual humility, unique to Paul? Or could it be that he is modeling something for us? Maybe Paul was demonstrating something important for all of us as Christ-followers. Click HERE to continue to read this article at StartMarriageRight.com. 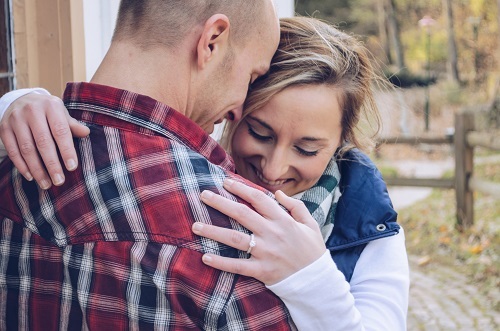 What are the most important things to know about marriage? What 3 words should a wife remember? What 3 things should a husband focus on? 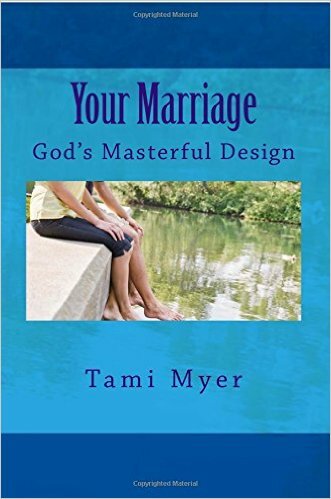 Receive this FREE booklet (PDF) "Your Marriage: God's Masterful Design" when you sign up for blog posts by email. Simply enter your email address here. 6 Reasons to Not Give Up! Want a Husband Who Leads?